NABLA GIVEAWAY - 9th BLOGANIVERSARY! - Cherry Colors - Cosmetics Heaven! NABLA GIVEAWAY - 9th BLOGANIVERSARY! 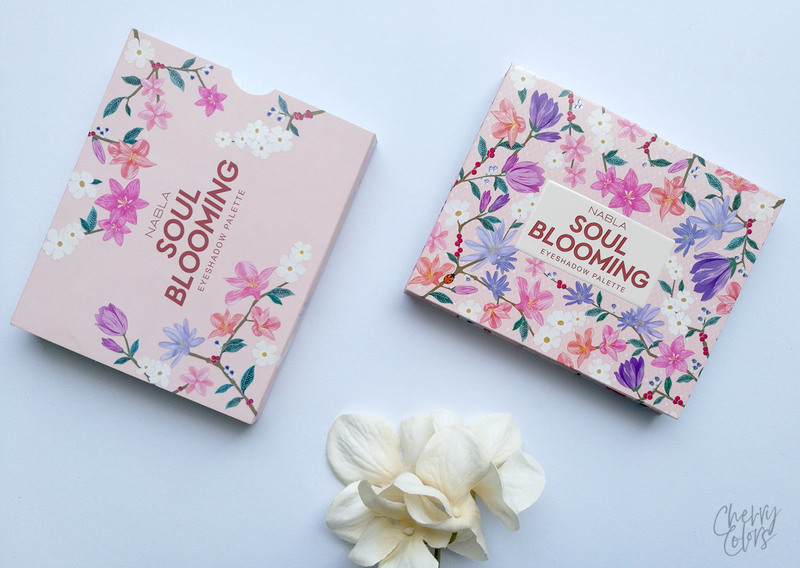 Nabla must be one of my favorite brands when it comes to eyeshadows. 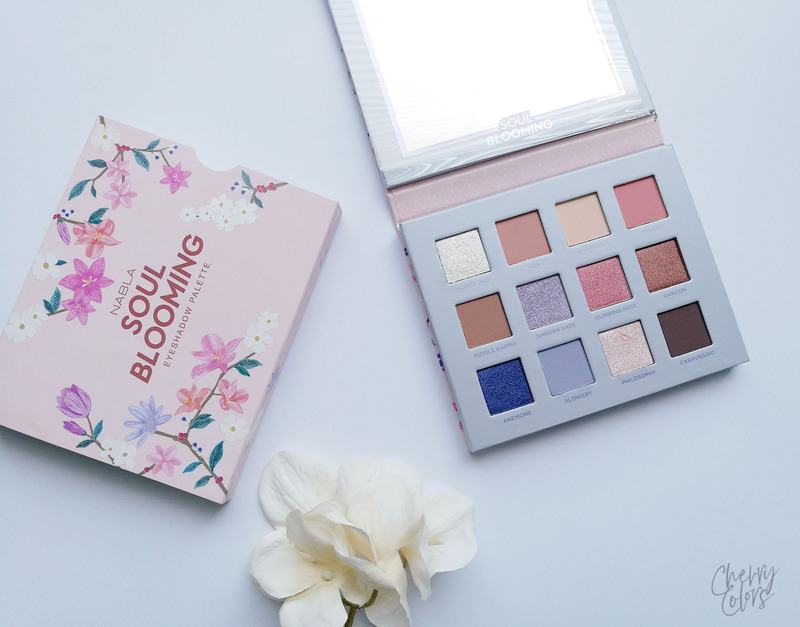 I have a palette from them (Dreamy) and a DIY palette with their mix n match eyeshadows and both are great. Pigmented, nice to blend and stay put on the whole day (with a primer). 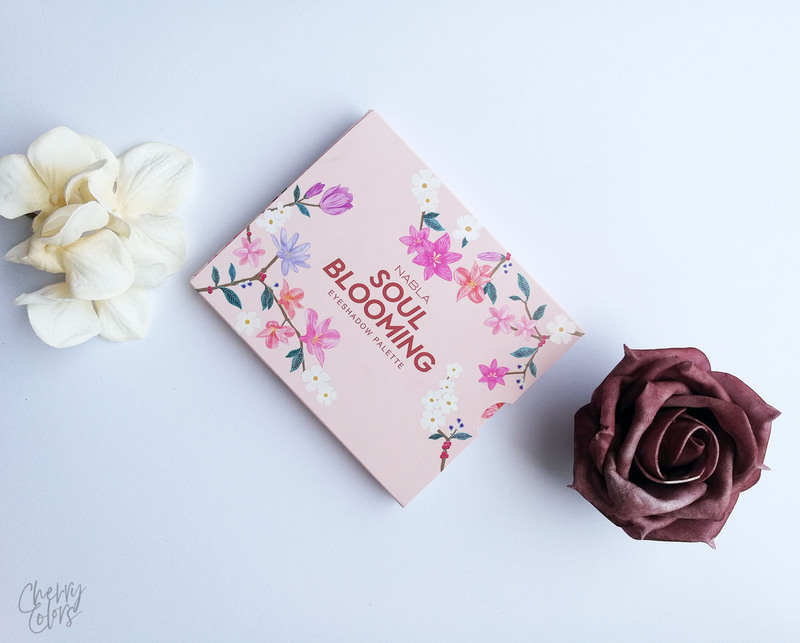 And because I love Nabla so much, we're giving away their NEW Soul Blooming palette for our 9th Bloganiversary. Thank you Ličila.si for sponsoring this giveaway! You can see me trying to pan my DIY Nabla palette. It's quite a challenge, heh! To enter the giveaway just simply fill out the Rafflecopter form. Open internationally! Giveaway starts on May 16th and ends on May 23rd at midnight.